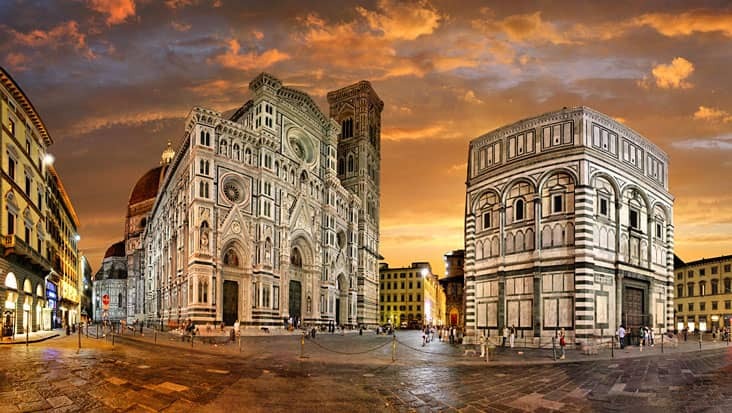 Explore Cultural & Historical Landmarks in Fabulous Chauffeured Limousines during Livorno to Create Your own Excursion in Florence Shore Excursion. 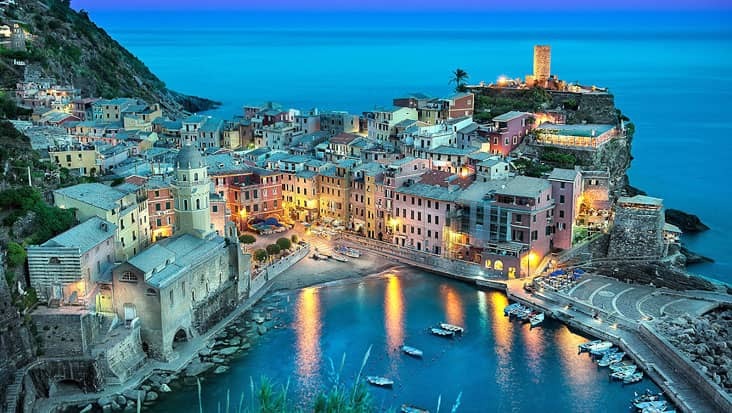 Livorno is a lovely port city located in northern Italy. You would cherish the environment that is admired by a large tourist crowd. The sea-facing sections of Livorno must be visited by road in order to examine its true beauty. You can access a road tour from this city to reach other popular destinations. The Livorno to Create Your own Excursion in Florence Shore Excursion is a special tour that would fill your heart with joy. Benvenuto chauffeur service is a trusted tour hiring company in Italy. You would be offered Mercedes sedans & minivans for completing this journey in a luxurious manner. Our chauffeur would take care of all your needs during this exclusive ride. The duration of this trip is nine hours. 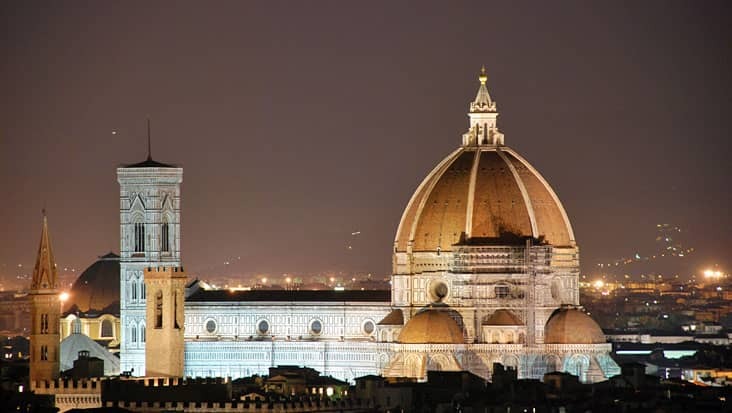 You can create Your own Excursion in Florence from Livorno Shore Excursion which is a good benefit offered by Benvenuto. 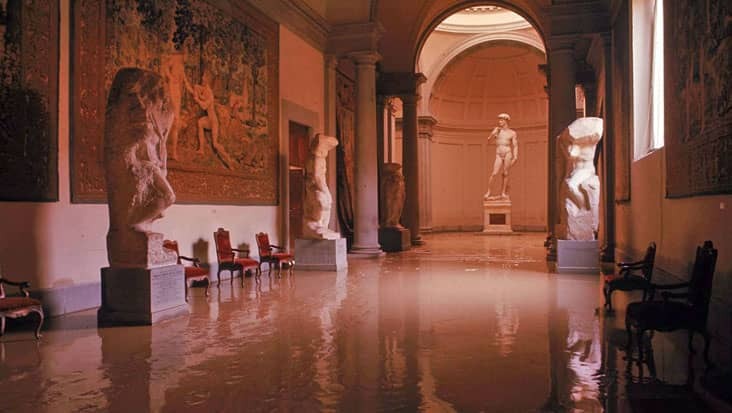 Florence is a marvelous cultural region that is decorated with artistic monuments & structures. You can access this tour to visit all the major highlights in this romantic city. The pick-up would be around 8:00 AM so that you can reach maximum sites. One amazing aspect of this tour package is that you can customize the destinations as per your will. 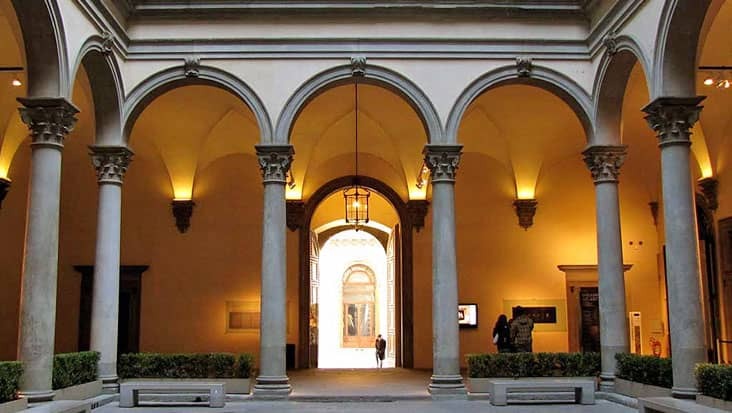 The prominent landmarks include Uffizzi Gallery, Duomo, Baptistery, Palazzo Pitti, Medici Chapels etc. It is advised that the tourists should wear comfortable shoes since the trip involves significant walking. Our chauffeur would act as your guide throughout the journey. You would be informed about all the important landmarks directly by the chauffeur. Our English-speaking drivers are perfect for handling international travelers. There is an entrance fee for visiting specific sites. The tourists have to pay this amount differently. 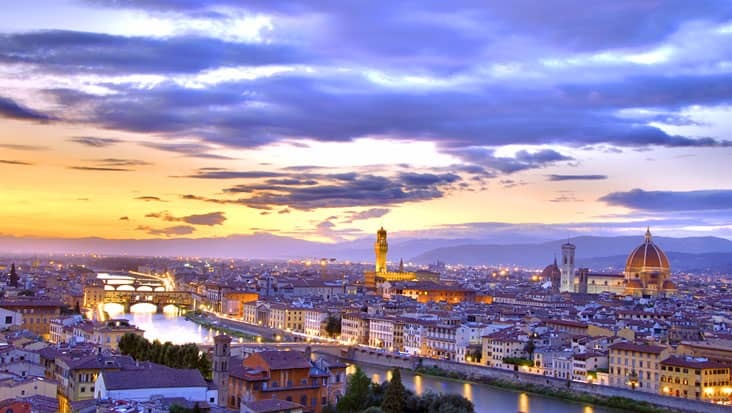 You can select a vehicle of your choice for this exotic trip to Florence. We possess Mercedes S-Class and E-Class sedans that are superbly efficient for long travels. These cars can accommodate a total of three passengers. Minivans are also available through Benvenuto chauffeur service. If the number of travelers is more than eight, then you can even opt for a Mercedes minibus. 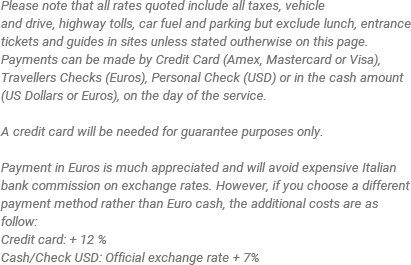 The tour package cost varies as per the vehicle you select.